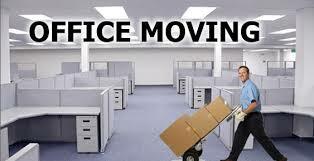 Broad objective of this article is to explain on Office Moving. Although professional office moving can assist you in the moving process there are lots of things the business should be mindful themselves. This article covers many those ideas A sound relocation plan is crucial for successful shifting. The plan should cover items like date(s) of shifting, things should be moved, arrangements in the new location, date of starting up function at new location and the budget for shifting.